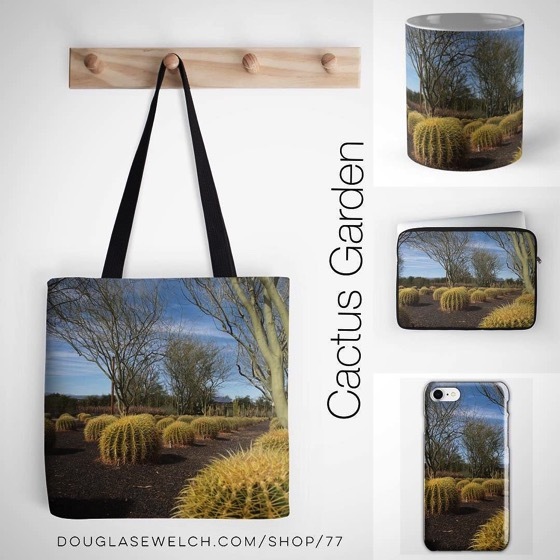 My Word with Douglas E. Welch » Get these Cactus Garden Totes, Laptop Sleeves, Mugs, iPhone Cases and More! 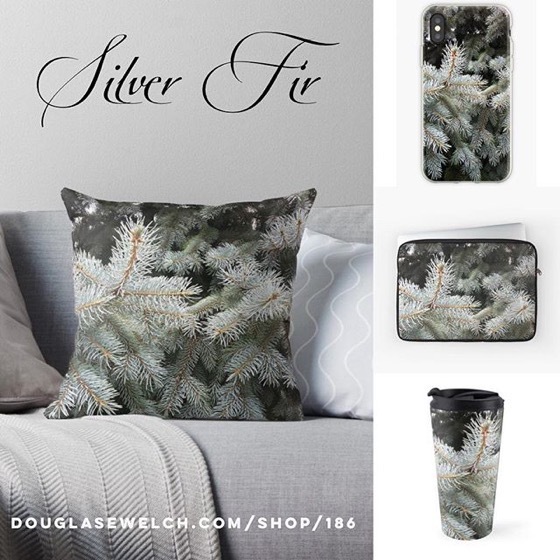 Home > Art-Architecture, Garden, Home, Nature/Outdoors, Photos-Photography, Products, Technology	> Get these Cactus Garden Totes, Laptop Sleeves, Mugs, iPhone Cases and More! Are “Raindrops on Roses” a few of your favorite things? 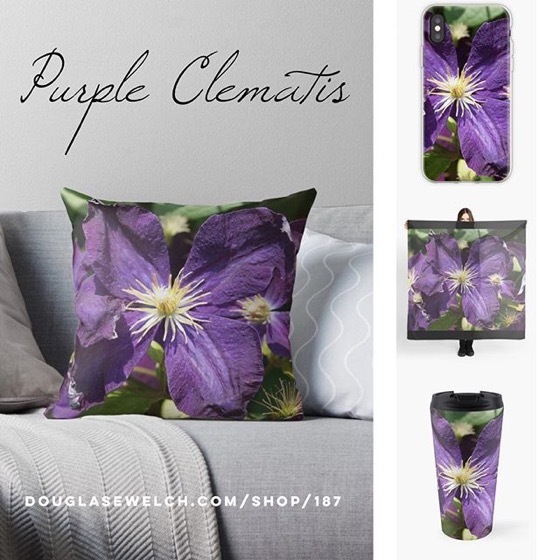 Check out these laptop sleeves, iPhone cases, tops, Totes and much more!